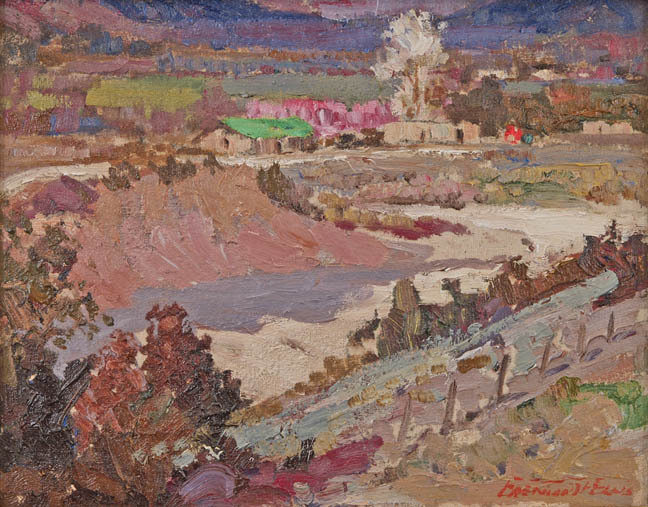 Fremont Ellis was born in Virginia City, Montana, in 1897. 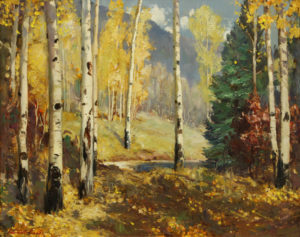 Ellis had no formal education as a child, and began painting as a young boy. Except for 3 months spent at the Art Students League in New York, Ellis was a self-taught painter. In 1915 he moved to Los Angeles with the intention of learning optometry. This lasted only 2 years before he quit to pursue his art full-time. 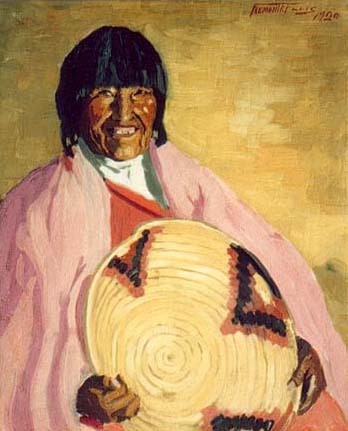 From 1920 on Ellis would spend the majority of his time in Santa Fe, and from there he would travel the southwest on painting expeditions. 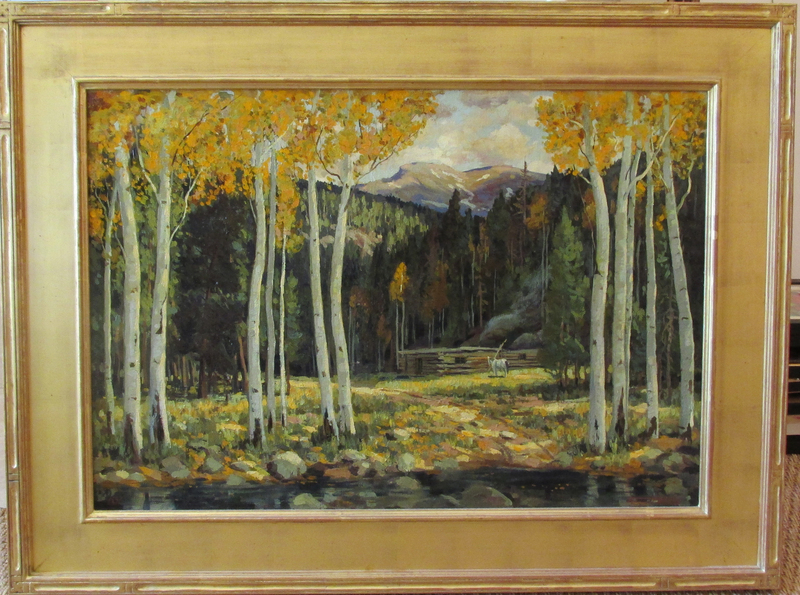 His works were popular in Santa Fe, as well as Los Angeles, where he exhibited.